I landed in Kuala Lumpur, Malaysia got my bags, found my guide who was also my ride, and headed to the place where I was going to spend the night. I was tired from a long trip from the States and was ready to hit the hay. We made it to the place where I would crash for the night and as I was getting ready to go to sleep, I was asked if I had ever tried Durian. 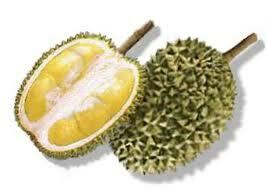 I had never heard of it, and wasn't quite sure what he was talking about, so I asked "what is Durian?" My host said it was a Malaysian fruit that people either absolutely love, or absolutely hate! He went on to say that it stinks to high heavens and has incredibly foul after effects. I thought maybe he was getting ready to take some out as an example, but he didn't. He just said, basically "get ready, you will be "invited" to take the challenge by the time your visit to Malaysia is over." Sure enough, it didn't take long and I was posed the question I knew was coming sooner or later..."Have you tried Durian yet?" When I said "no, I haven't had the "di-stinked" honor yet, I was posed with the following statement..."I invite you to take the Durian Challenge!" 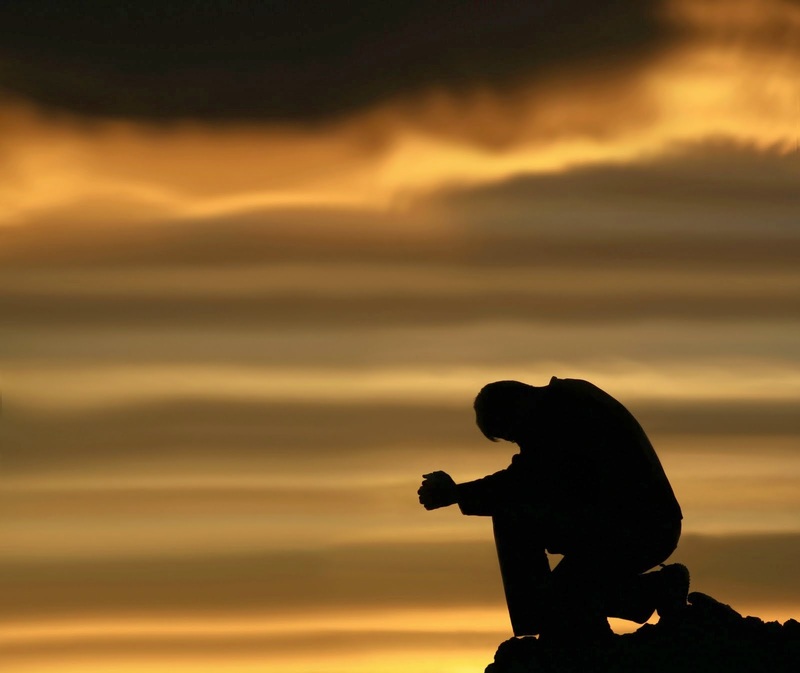 Now I was a Youth Pastor for a long time, and have been challenged with all kinds of things over the years. You know, things like Goat brain, cow tongue, ostrich, crocodile and downing a whole bottle of Tabasco sauce, but I can honestly say I was not ready for what I was about to embark upon by accepting the Durian challenge. When I first became a Youth Pastor I thought I had to accept every challenge and overcome to prove my manhood and worth. In fact my comeback line to many of the challenges over the years was something like this..."Oh, yeah you think you can take me on and beat me in that...well bring your 5 biggest friends and pack a lunch...it's on!" As I've gotten older I figured I didn't have anything else to prove and would usually give this response when I was told that I wasn't man enough to accept the challenge..."You know youngster, the way I look at it, just like the Michael Jordan's and Wayne Gretzky's of the world, I went out on top...no need for me to prove anything anymore!" That attitude is all fine and good in the old US of A but this was Southeast Asia baby...it's time to put up or shut up with these dudes! My famous "get out of challenges line" wasn't going to cut it here and I knew it. So, I accepted the challenge and after class one day a bunch of us loaded into a seminary van (even the school leadership was in on it), and headed out to find the nearest Durian stand to eat up. It didn't take long and we found one (the smell gave it away)...This is how one person described the smell of Durian "its odor is best described as pig-dung, turpentine and onions, garnished with a gym sock. It can be smelled from yards away. Despite its great local popularity, the raw fruit is forbidden from some establishments such as hotels, subways and airports, including public transportation in Southeast Asia." Aha, that's why the first thing I saw when I entered the condo building where I was staying was this picture. 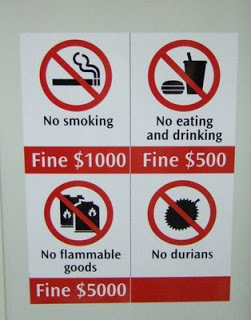 I thought that Durian and Mangosteen were two people groups that weren't welcomed in the building or something, but boy was I wrong! So, in the name of international awareness, cultural acceptance and down right manhood proving, I did it...I accepted the challenge and have the video clip to prove it. I am now welcome in Malaysia. I'm glad I accepted the challenge...I wonder if I can now invoke my usual "get out of challenges" comeback line the next time I visit...I sure hope so!